There are many great resources available to help Christians share and show the love of Christ to the world around us. Below are some interesting web pages that help in this area. A common misbelief is that the average Australian is not interested in talking about spiritual things or what they believe. 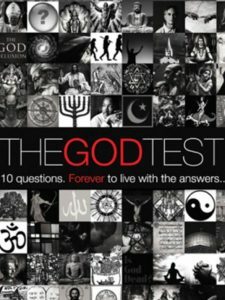 THEGODTEST helps begin dialogue on the critical issues of faith, skepticism, and the meaning of life in a helpful way. 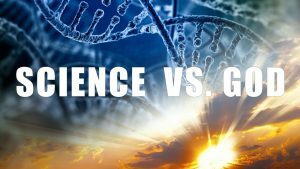 See www.thegodtest.org for more information. Also available as an app on your phone. Is it reasonable to be a person of faith? How can we deal with issues of suffering, science, violence, abuse and the supernatural in our consideration of God? 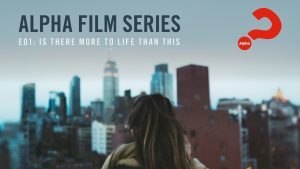 Towards Belief is a series that sets out to provide responses to these big questions – questions that our research found blocks people from considering faith and belief.